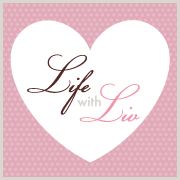 Life with Liv: Advent options - how times have changed! Advent options - how times have changed! When I was very Young I remember having an Advent Calendar with just pictures behind the doors, then it progressed to nasty tasting cheap chocolate - I've never been a fan! 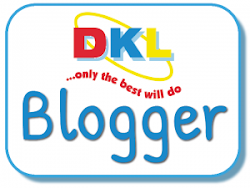 These days there are so many options, there is no reason for any Child - or Adult for that matter - to not enjoy a little treat every day in the count down to the big day. 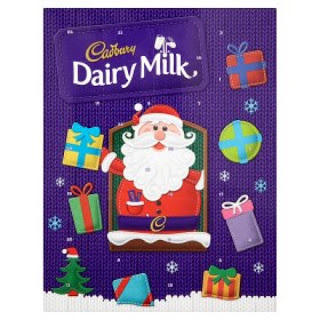 To resolve the cheap chocolate issue, simply pick up a calendar filled with 24 yummy Cadbury treats. Presented in beautiful festive packaging, what Child - or Adult for that matter - wouldn't want one?! 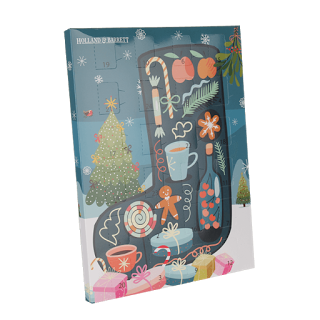 The chocolate inside this festive looking "free from" advent calendar is made with a blend of cocoa, sugar and rice powder. It is also suitable for vegans and coeliacs so no one has to miss out! 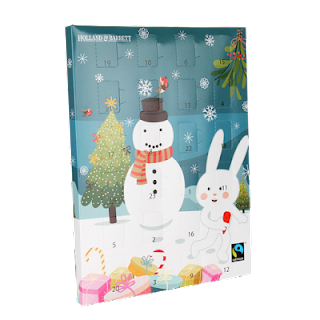 No added sugar advent calendar. The no added sugar option is dairy, gluten and nut free. Made with sweetened cocoa, xylitol and soya, this chocolate is also suitable for vegans and coeliacs. There is no need for anyone to miss out this year! Both are available to buy online and in store for £3.99 each. Playmobil Santa's Workshop Advent Calendar. 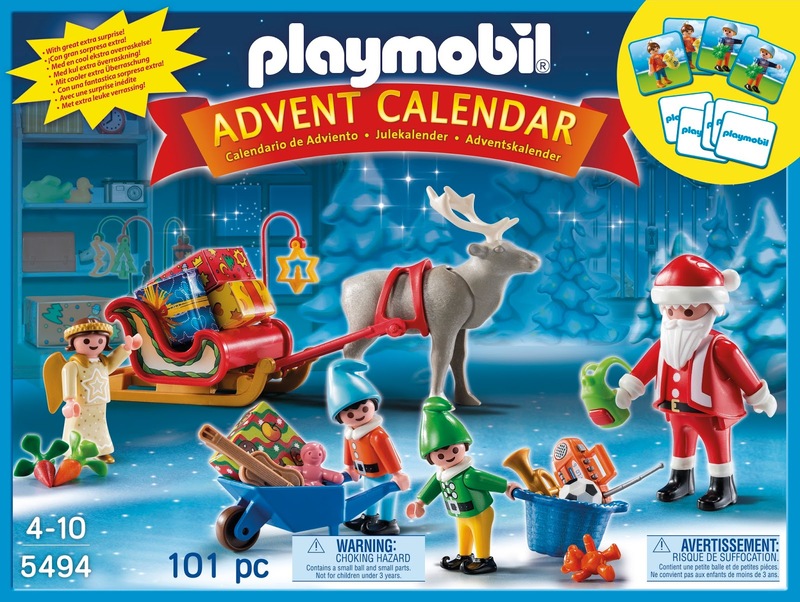 Behind each door of this Calendar is another piece to add to the Santa's Workshop scene provided. As each box is opened, you will meet Santa, his elves helping load the sleigh, a reindeer, fairy and many more lovely accessories. Ideal for encouraging role play. Also included is a pairs memory card game. 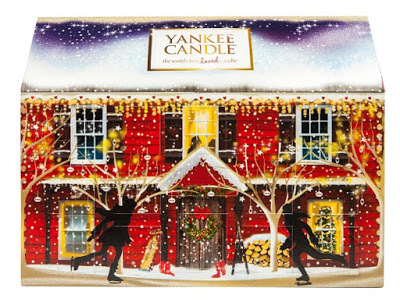 Yankee Advent House In The Snow. Not a chocolate lover? Why not try something different with a treat a day from the world's best loved candle company. Not only is this advent calendar beautiful, it will present you with a tealight candle for 23 days before surprising you with a larger votive candle on Christmas Eve. Fragrances include Candy Cane Lane, Bundle Up, Snowflake Cookie, Icicles, Winter Glow, Christmas Eve, and Spiced Orange. I can't wait to start opening mine and making the house smell like Christmas. 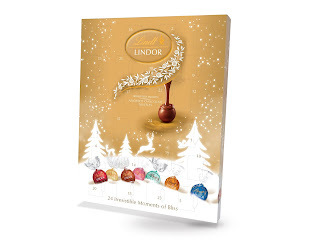 As a huge fan of the original Lindor truffle ball, the golden box was my favourite option and a great way to try out the other flavours available. 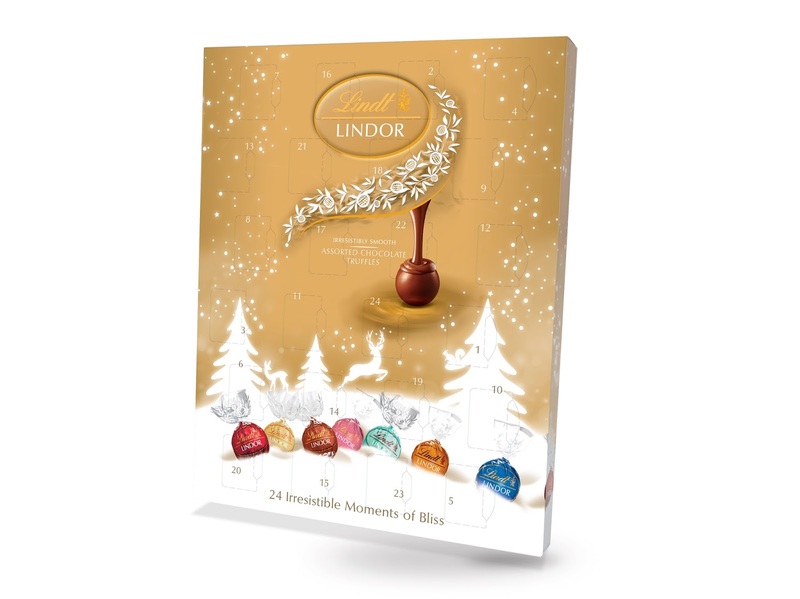 Featuring 24 irresistibly smooth milk or white chocolate truffles in seven different flavours including Coconut, Hazelnut and Strawberry and Cream, I am so excited to open my first chocolate Advent Calendar in many years! 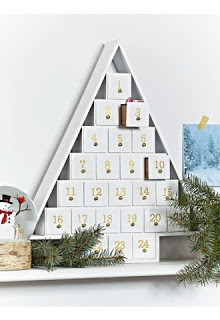 Cox and Cox refillable advent calendar. For the extra special touch, you could opt for a reusable calendar. I love this Cox and Cox advent tree. Each little drawer is numbered up to 24, allowing you to decide what treat is behind each number. You could use, hair clips, costume jewellery, badges, small toys or of course chocolates or sweets. It will quickly become a firm Family tradition. 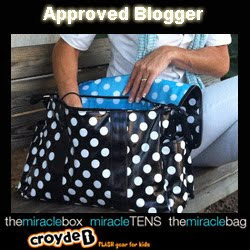 Reduced from £60 to £39. I can't wait for the 1st December to see everyone open their calendar. My top tips when moving house. Home fitness equipment - try before you buy. Parents - always the hardest to shop for?